I defined the attributes of a good publishing niche in part one of this post. In this second part I am going to explore the idea of the “pseudo-niche,” the publishing possibility that might look like a winner for an independent publisher but will probably not support good sales because it does not offer the advantages of a true niche. I will also discuss some examples of how new niches can be discovered. We all know that it would be suicidal for an indie press to publish another book on French Cooking; but how about a book on Northern French Cooking, or Northern French Fish Cooking? Isn’t that a “niche-y” enough subject to be unattractive to a big publisher but still wide enough to provide a viable market for a small one? Perhaps the subject is still too broad. How about Low-Fat Northern French Fish Cooking? The trouble with this line of thought is that it conflates the complicated idea of a true niche with the way-too-simple notion of mere narrowness. A big subject sliced finer and finer might keep the big houses away, but it does not necessarily offer anything like the pre-existing, structured, and engaged niche audience needed to support a successful indie title. That said, dividing a strong category into ever finer sub-categories is a time-honored and often effective strategy for independent publishers. Part of the trouble with the French Cooking example above is that French cooking as a category has lost most of its sizzle. There surely was a time when very fine subdivisions of French cooking made viable titles for small presses. That time is over. Here, however, is a current example of the slice-it-very-fine strategy that does work: Chicago Review Press has done well with a series of titles devoted to very specific kinds of movies. 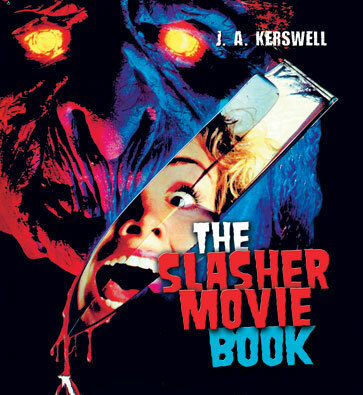 The newest one, The Slasher Movie Book, is selling even better than expected. Another tricky strategy that sometimes works is to combine two strong but seemingly unrelated subject areas into one, thus creating a new and theoretically very powerful niche. Suppose we were to combine the ever popular subject of romance with the ubiquitous hobby of bird watching. Let’s call it Romantic Bird Watching. Could this be made to fly? Maybe not. Then there is the strategy of taking an established subject area up-market. The market for children’s books is of course ferociously competitive, but it is possible to carve out niches within that market. Twenty years or so ago Chicago Review Press started a series of activity books for kids based on the idea that kids are smarter than the education establishment thinks they are. Many educators and parents think that children should never encounter an unfamiliar word or concept in a book. Our notion was that a child should always encounter unfamiliar words and concepts in the books they read. Out of this up-market niche have come dozens of successful books for children nine years and older with titles such as Frank Lloyd Wright for Kids, The Civil Rights Movement for Kids, World War II for Kids, and just out, Albert Einstein and Relativity for Kids. The content within these titles presents refreshing challenges to underestimated youngsters eager to understand the world at large around them and breaks from the typical mold of children’s books. Finally, publishers may want to consider the concept of the down-market niche. The wild success of Fifty Shades of Grey may indicate that erotica is now just a down-market niche within the category of fiction. Indie publishers, however, should probably leave this new niche alone. The big houses are already all over it. Curt Matthews is the founder and CEO of Chicago Review Press, Incorporated, which is the parent company of Chicago Review Press and of Independent Publishers Group (IPG), the first independent press distributor and now the second largest. Curt has served on the Independent Book Publishers Association (IBPA) board and has also served as its president. In a previous post, I cited the second habit of successful independent publishers as: “They focus on a niche, but they are always looking for new, or better yet, related ones, because they know that the half-life of a particular niche may only be about 2.5 years or less.” To begin at the beginning though, what exactly is a publishing niche? A negative definition, even if it is not flattering to the ambitions of independent publishers, will be helpful here. 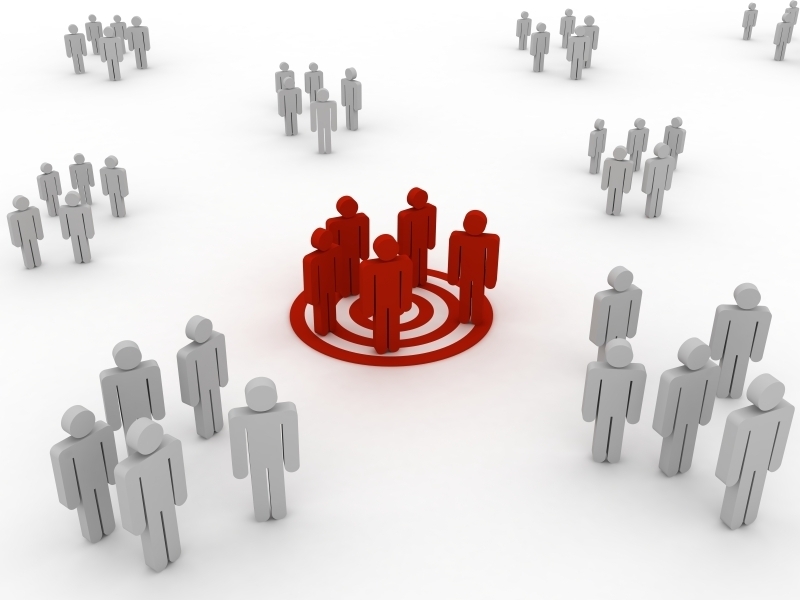 A niche is a potential market or audience not big enough to attract the attention of a large publisher. Because of their high overheads, large publishers are not interested in titles where the likely sale might be less than 15,000 copies, or even 25,000 now. Titles that do not achieve these numbers will be failures for large publishers. Independent presses, on the other hand, can come out on top with a sale of only 5,000 copies, so long as the author advance is low, the production costs are reasonable, and the print run is correct. This gap between 5,000 and 15,000 copies leaves independent publishers with a world of potential titles that can be published profitably. In my opinion, a great many of the highest-quality titles, however you want to define quality, fall into this gap. A negative definition thus becomes much more positive when it comes to independent publishing. A directly positive definition of a publishing niche has two basic characteristics. The first part is that the niche includes a big enough group of potential buyers with a strong, already established interest in the topic of your title. The “strong, already established interest” is critical because it means the job of the independent publisher is simply to inform these already interested buyers that a book intended for them exists. It is far harder, and much more expensive, to convince buyers that they should be interested in a book that doesn’t seem to have an audience. This much more difficult job should be left to publishers with large publicity budgets. The second essential characteristic of a good niche is that these already interested buyers can be reached accurately and inexpensively. Actually, these two parts are closely related: a niche that is ready for a book will have evolved some structure—an association or club, blogs, chat groups, specialized websites, Facebook or Twitter action—i.e., means through which group awareness is created. This kind of structure can be tapped into quite efficiently and at little cost. A title which perfectly demonstrates the two characteristics of a strong niche is The Piano Book: Buying & Owning a New or Used Piano. First published about 25 years ago and distributed from the start by IPG, this title has sold between three and six thousand copies every year and continues to do so. The potential audience, while not large, is highly motivated (pianos are expensive) and self-replenishing. And piano owners or potential owners are networked together though music teachers, piano dealers, technicians, and many other kinds of groups, most of which have some sort of presence on the Internet. Note, however, that good niches have to be defended. The Piano Book had the initial advantage of being written by one of the best piano technicians in the country, but the author/publisher has also kept the book current through multiple editions, and he has resisted the temptation to raise the price to an unreasonable level. This book has filled its niche so completely that no competitor has dared to take it on. Moreover, this niche publisher has found a way to expand his niche. Piano buyers want current information about the prices of new and used pianos. These prices are volatile, so a yearly price guide supplement is very welcome in the market. 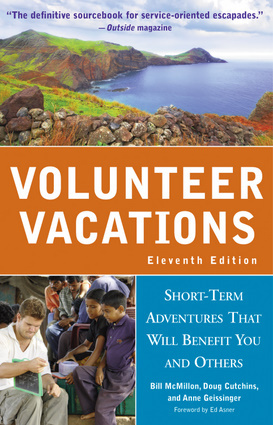 And of course, the eBook format is perfect for this supplement. The second part of this post will discuss pseudo-niches and other marketing traps for unwary independent presses. Check out the new IPG blog!